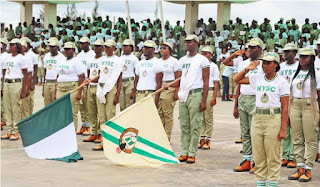 Bayelsa State Governor, Seriake Dickson, has approved a 100 per cent upward review of the monthly allowance for corps members posted to the state with effect from April. Dickson announced this yesterday when the Director General of the National Youth Service Corps (NYSC), Major General Suleiman Kazaure, visited him in Yenagoa, the state capital. 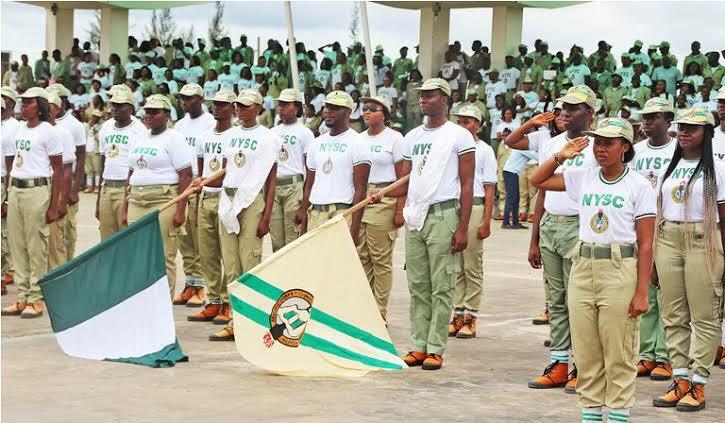 He urged the NYSC boss to complement the efforts of the state government in fishing out those who manhandled corps members during the 2019 elections. The governor commiserated with the NYSC family over the killing of two corps members at Swali, a suburb of Yenagoa, two weeks ago, noting that the state government has already begun the process of bringing those found culpable to book.